I think birthdays are pretty special and I like to make a big deal about them for the people I love. The little people I birthed even more so. 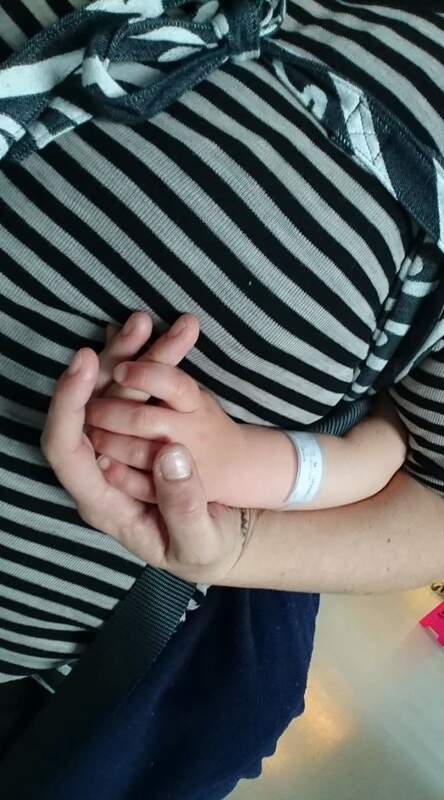 It’s not just a celebration of the day they were born, but for my eldest, that was the day I became a mum for the first time and that in itself has a huge and special significance. Becoming a mum gave my life a true sense of purpose and a reason to constantly be a better person. My biggest little dude, the affection, sweet thing that he is knows this and how much it means to me. But right now, on the eve of his birthday, when in recent years I have been madly preparing many things I know would make him feel extra special, I am actively trying not to vomit again. I took Josh to the hospital ten days ago to get his hip checked and there were people all around us vomiting. I thanked my lucky stars we had decided to leave Jai at home. He is so susceptible to stomach viruses… I washed my hands everytime I touched something, paranoid, I washed both Josh and myself as soon as we got home. Turns out I had reason to be paranoid and my efforts though well intentioned were not enough. Jai was projectile vomiting a few days later, just as Josh’s hip started to feel less sore and he was finally moving around. We knew he had obviously picked up something. we could tell he was uncomfortable and in pain, he hadn’t slept well and was waking up screaming at night several times. 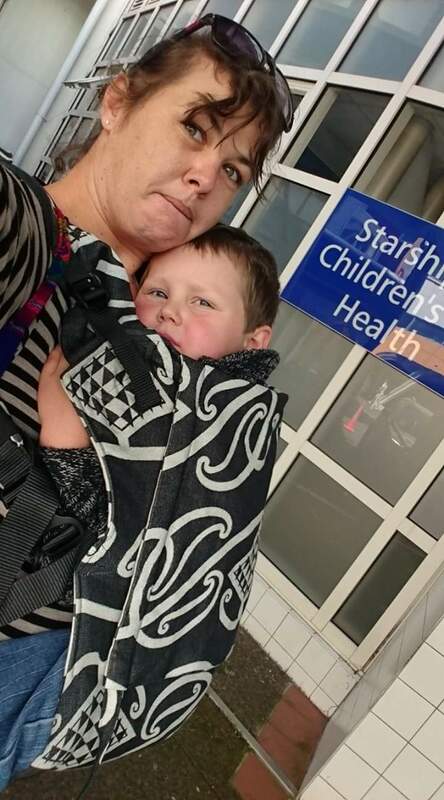 he was having epic tantrums and throwing himself around about nothing as far as we could tell and obviously we were looking after him and caring for him but in general, James and I really didn’t have a great deal of sympathy for the poor kid. Which we freakn sure do now. For days both James and I have been doing tag team trips to the bathroom, trying to do shifts of laying close by to try and supervise the kids while the other one of us gets a chance to succumb to the shakes and dizziness, crippling stomach cramps, muscle aches and ongoing nausea & vomiting. Jai took five days too stop vomiting. he’s still not 100% a week later. James and I have been sick for two and three days respectively… it looks like it might be a long week yet! And to my beautiful big almost four year old, sorry dude.. hope we don’t pass on this as a birthday present but your cake and celebrations are going to have to be postponed until I can stand up long enough to bake one without falling over or vomiting! ?